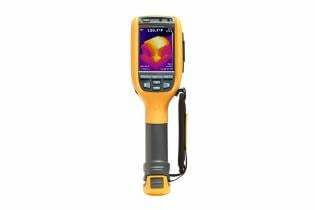 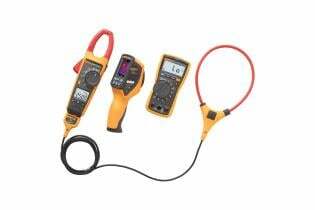 The Fluke 1507 Insulation Tester is compact, rugged, reliable, and easy to use for professional insulation diagnostics. 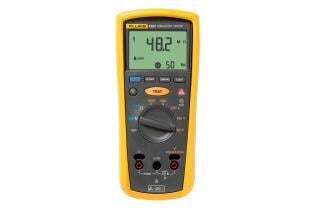 With its multiple test voltages, the 1507 is ideal for many troubleshooting, commissioning, and preventive maintenance applications. 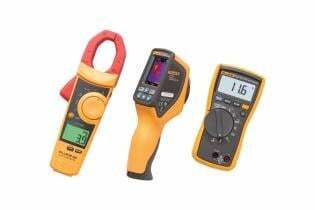 Additional features, like the remote probe on these tools, save both time and money when performing tests. 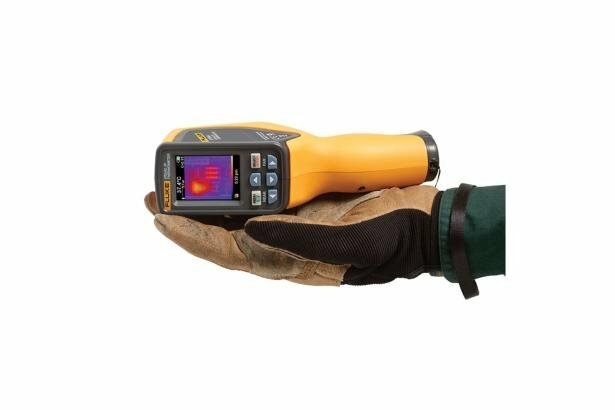 Stretch your dollar further, increase your productivity on the job and expand your business by documenting needed repairs with the VT04 Visual IR Thermometer Maintenance Kit. 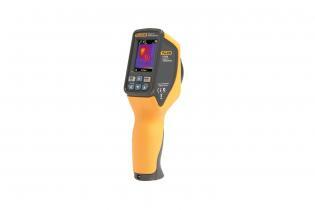 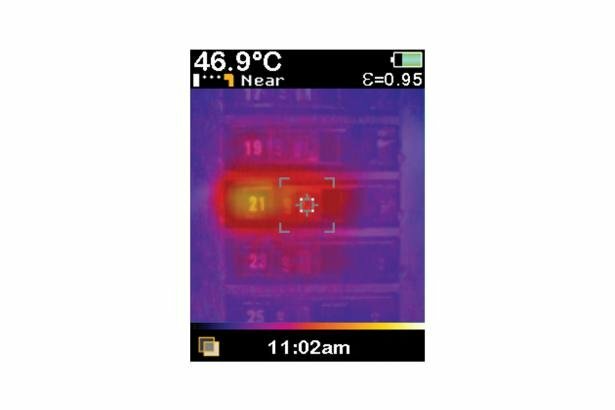 View other VT04 combination kits: VT04 Visual IR Thermometer Electrical Combo Kit and the VT04 Visual IR Thermometer HVAC Combo Kit . 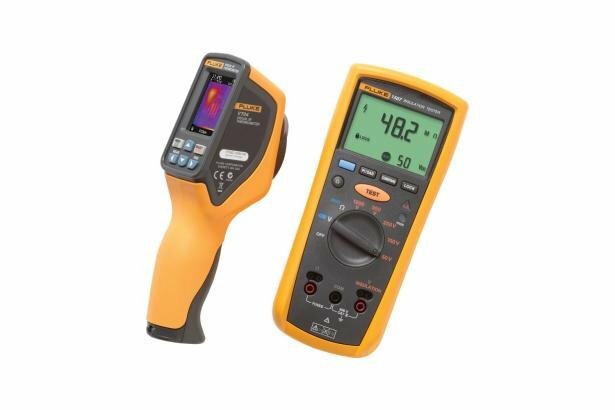 Fluke 1507 insulation resistance testers are rugged, compact, reliable & ideal for troubleshooting, preventive maintenance applications.